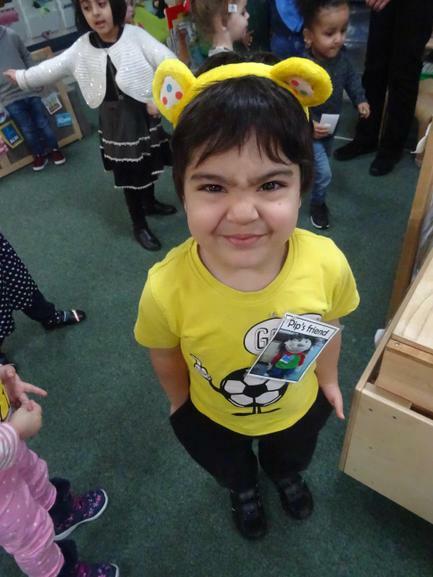 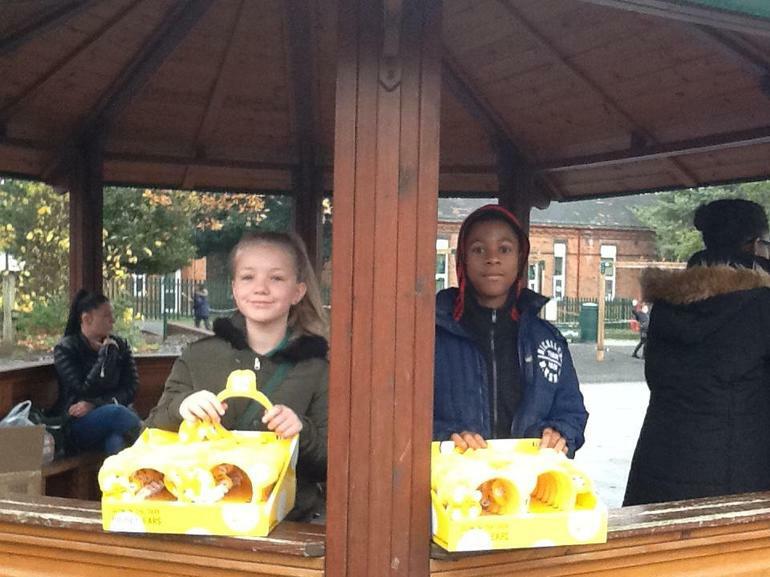 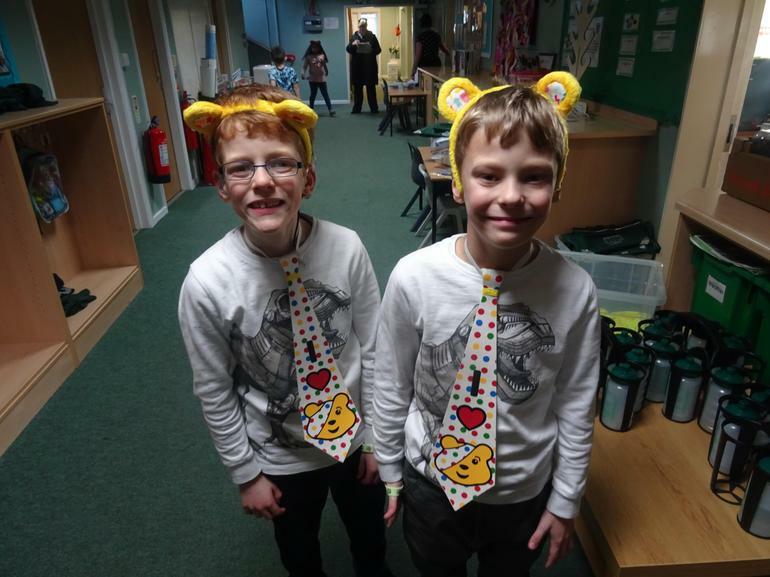 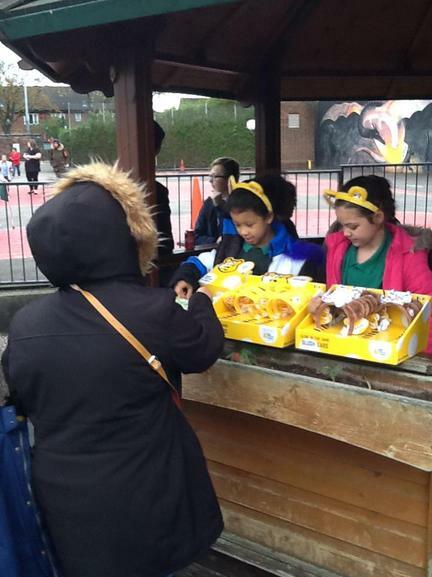 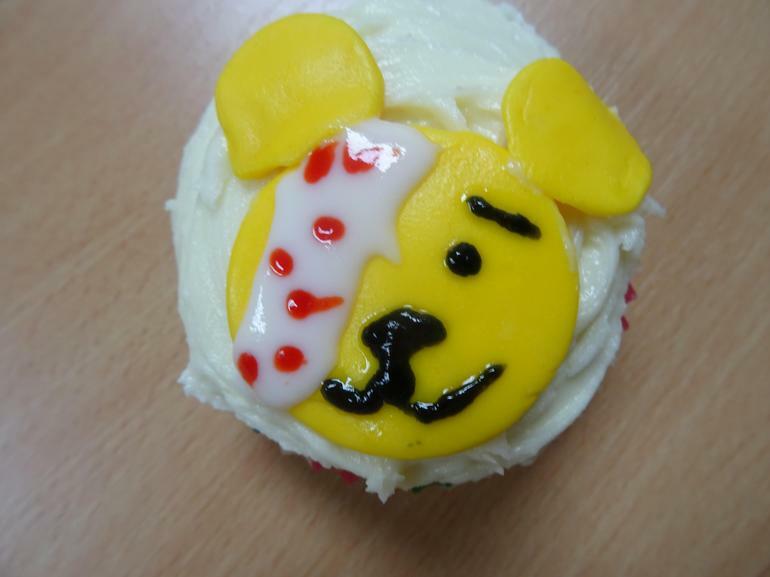 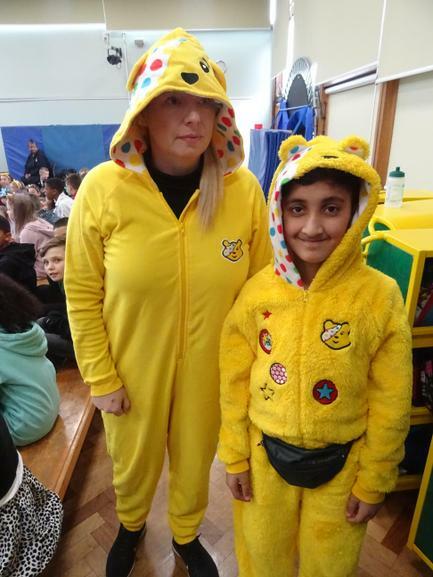 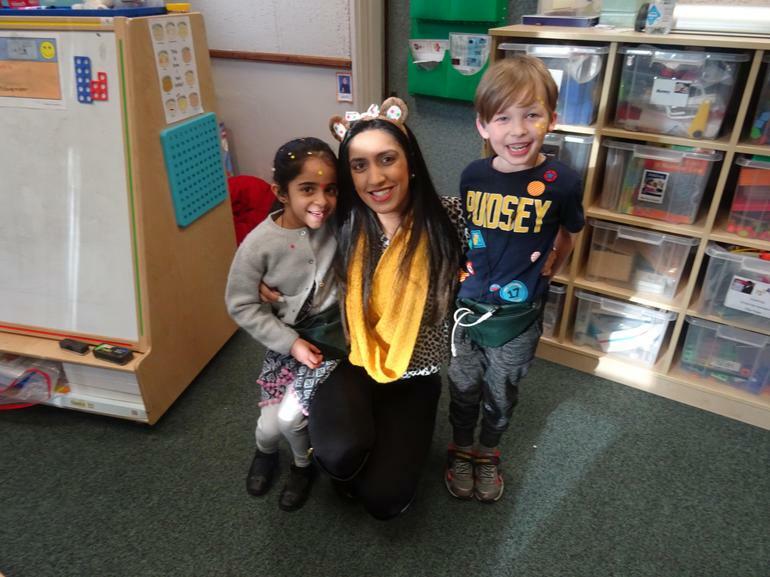 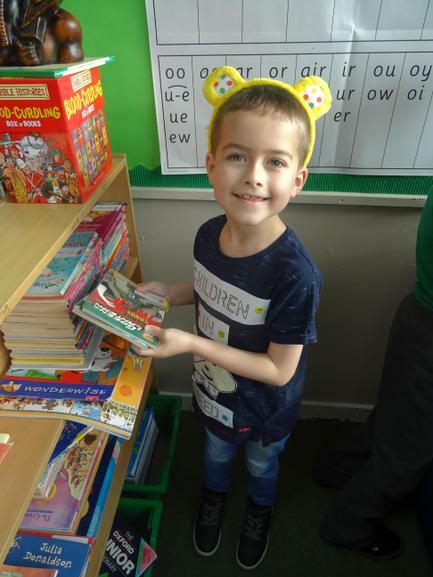 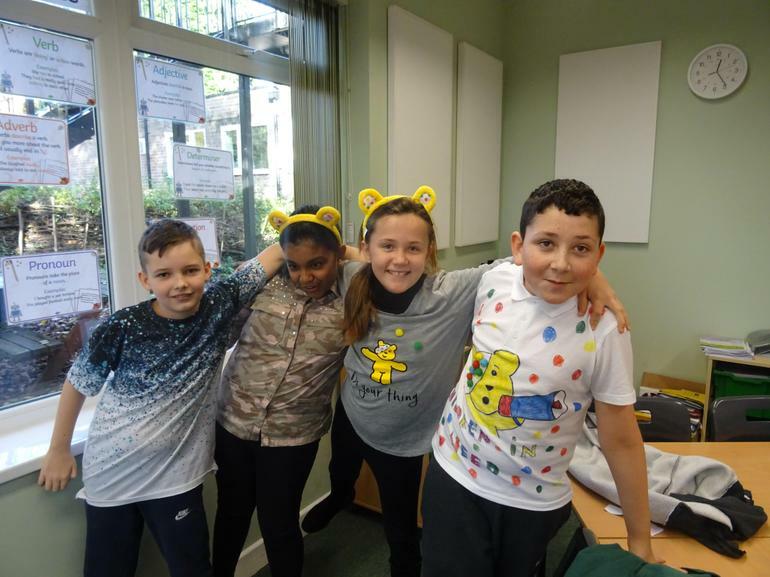 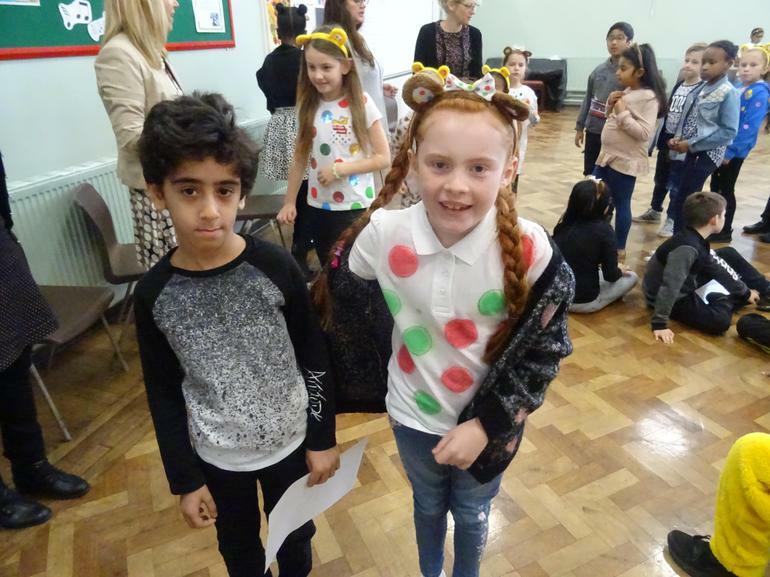 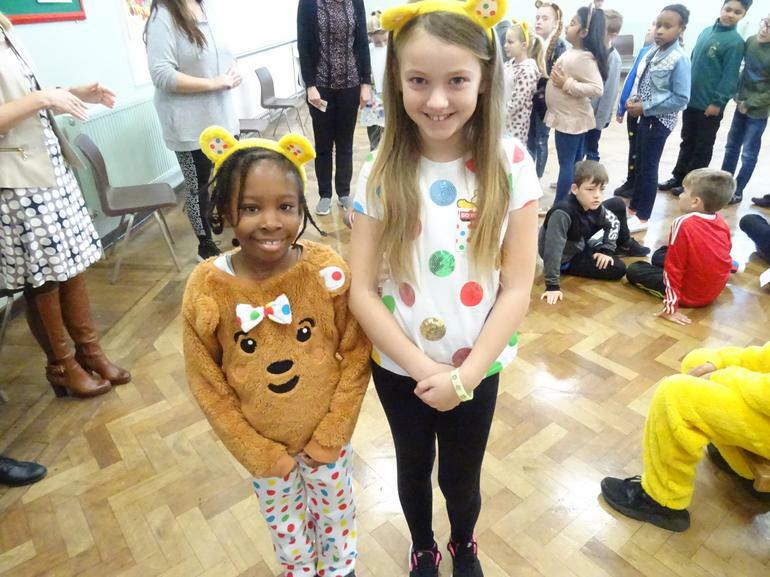 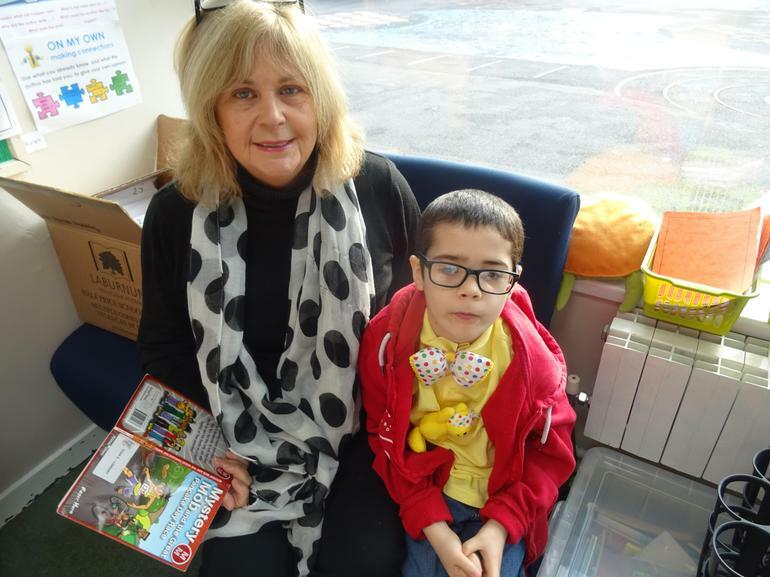 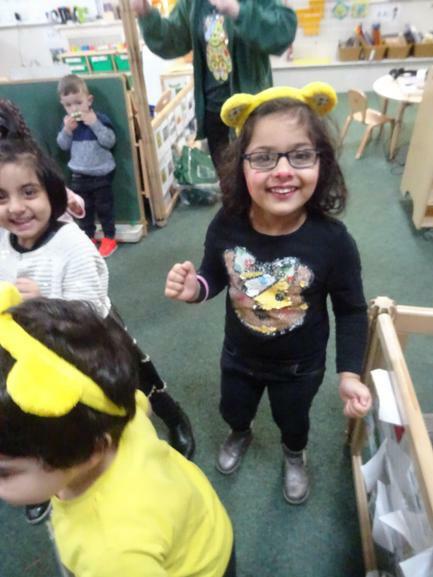 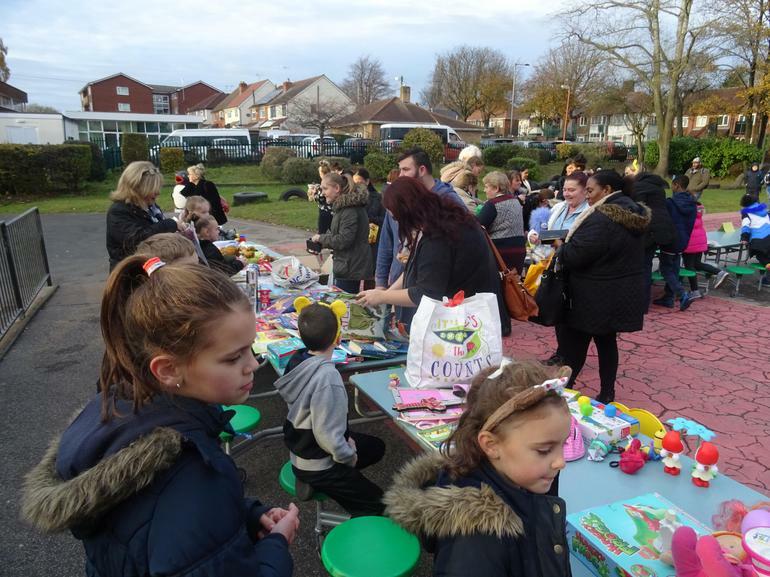 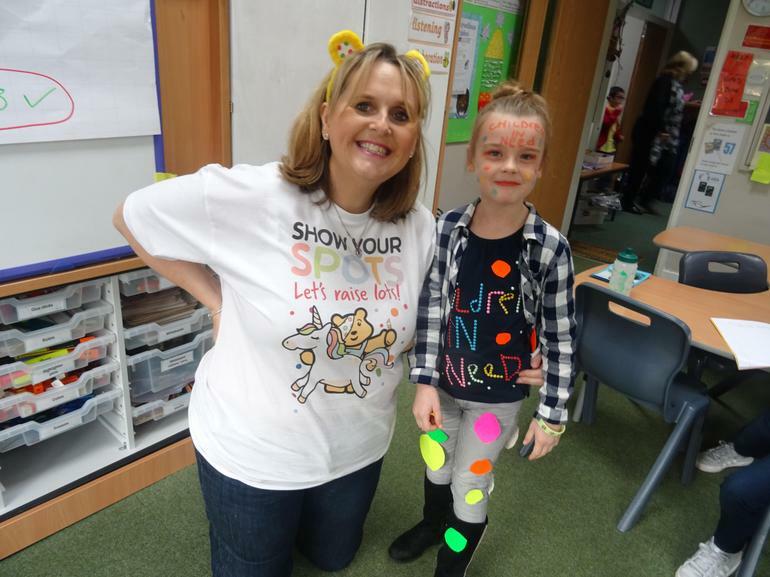 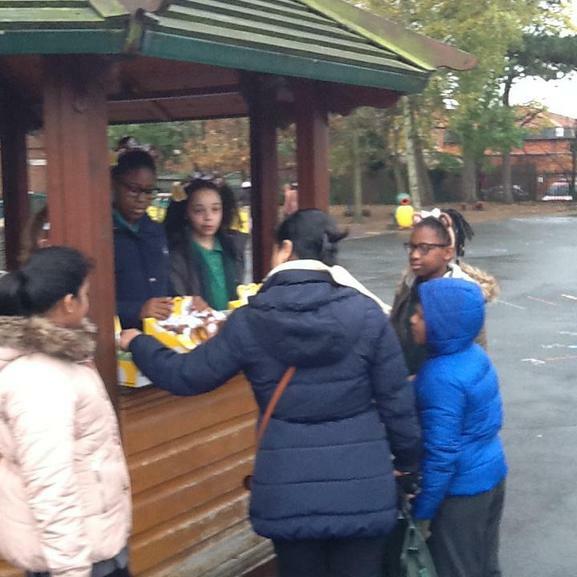 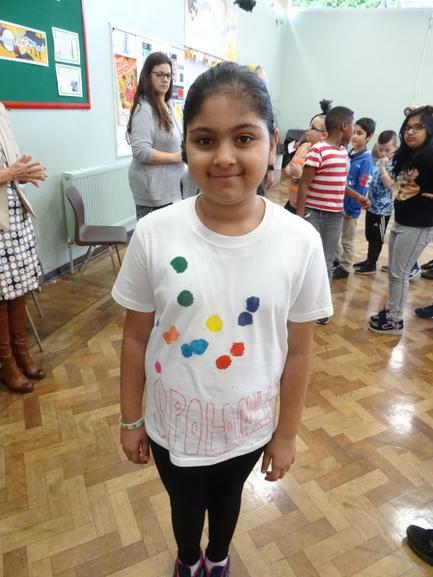 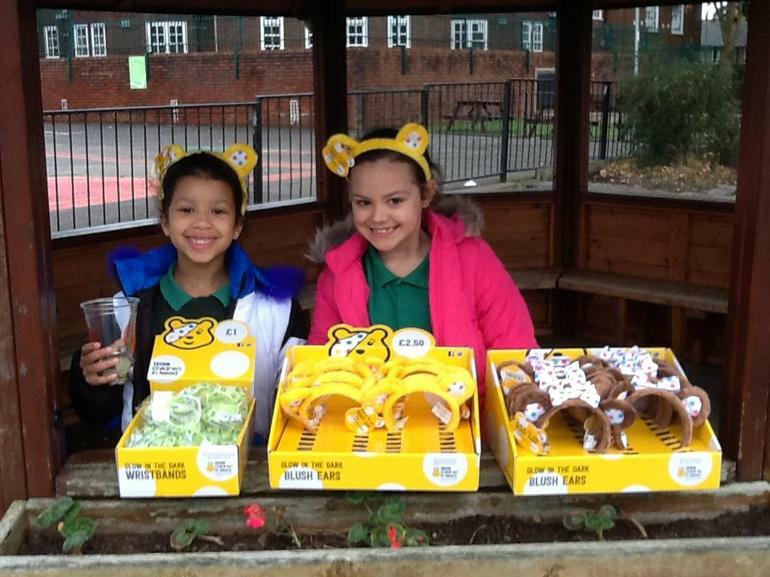 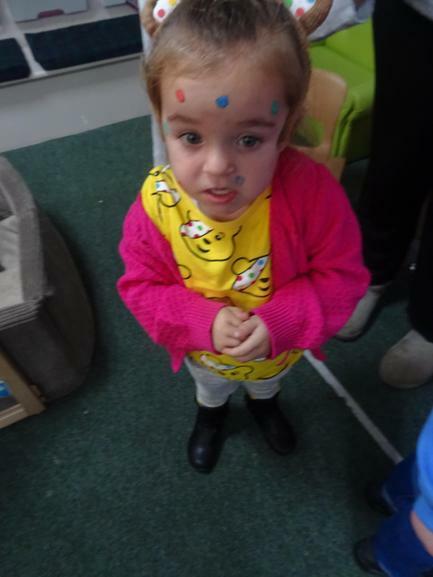 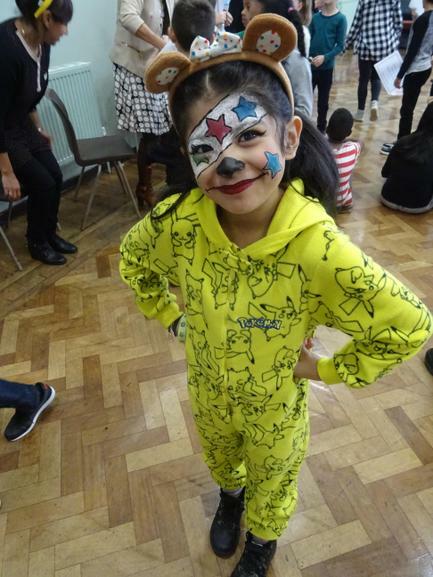 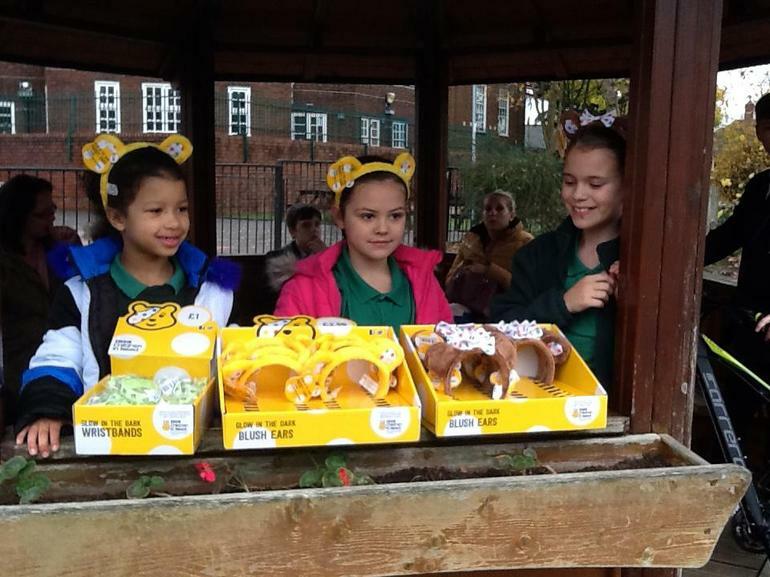 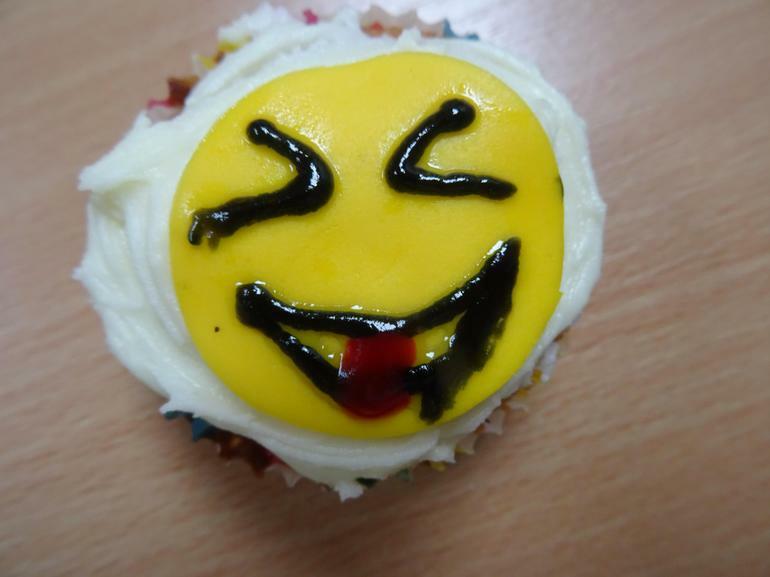 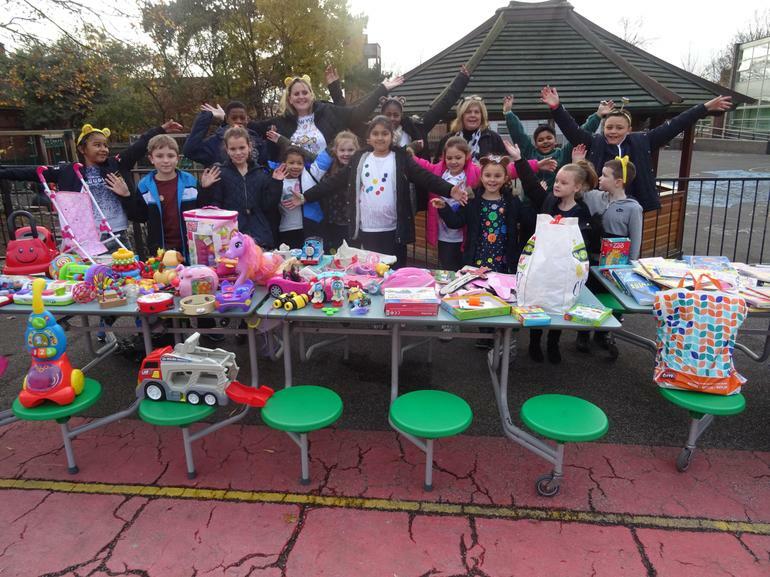 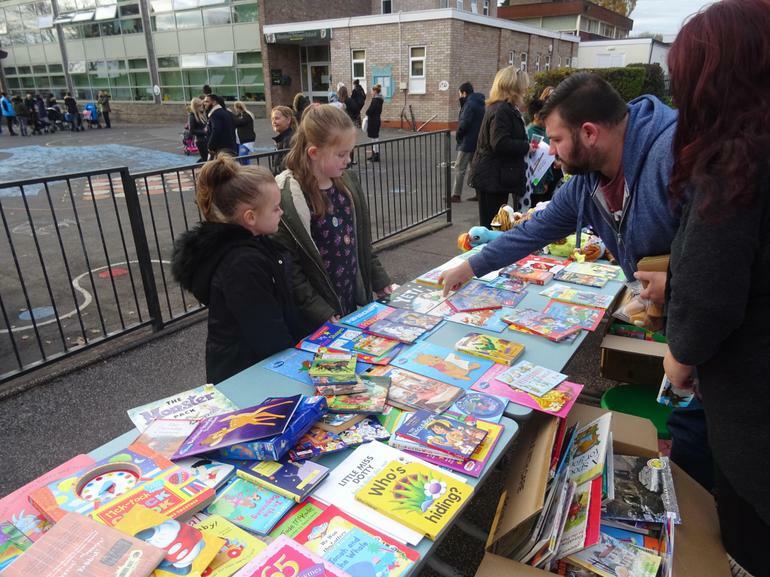 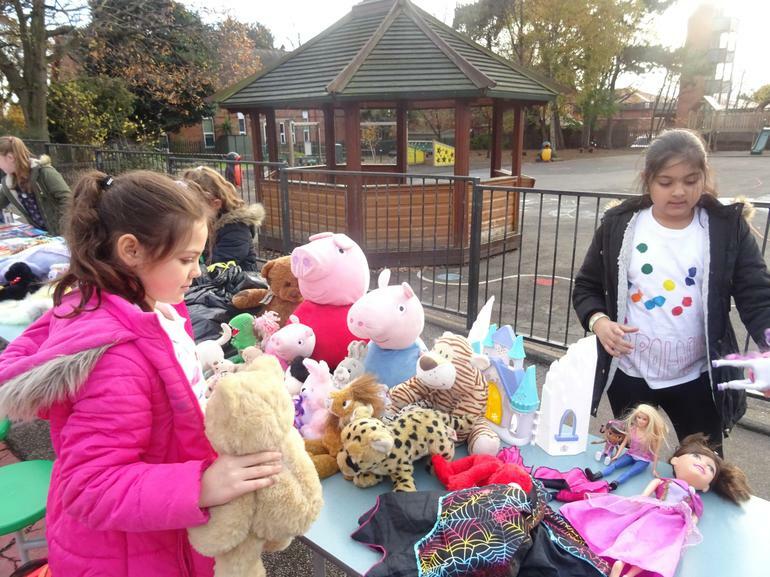 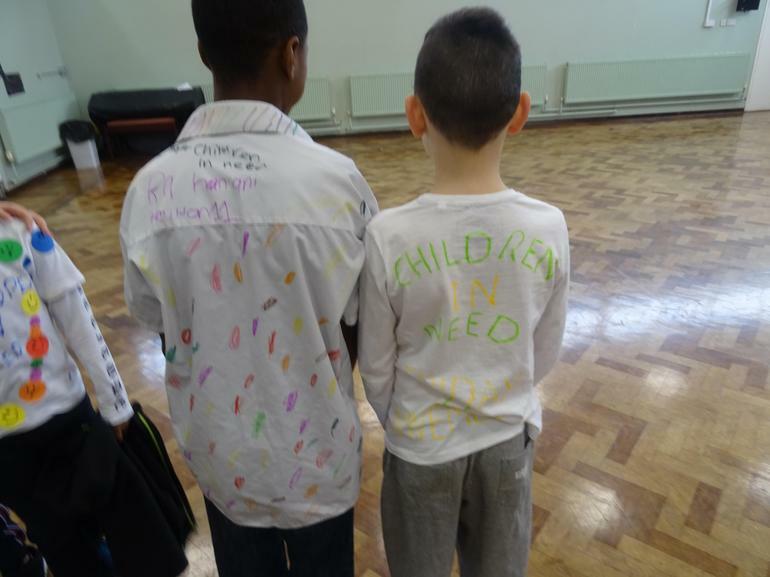 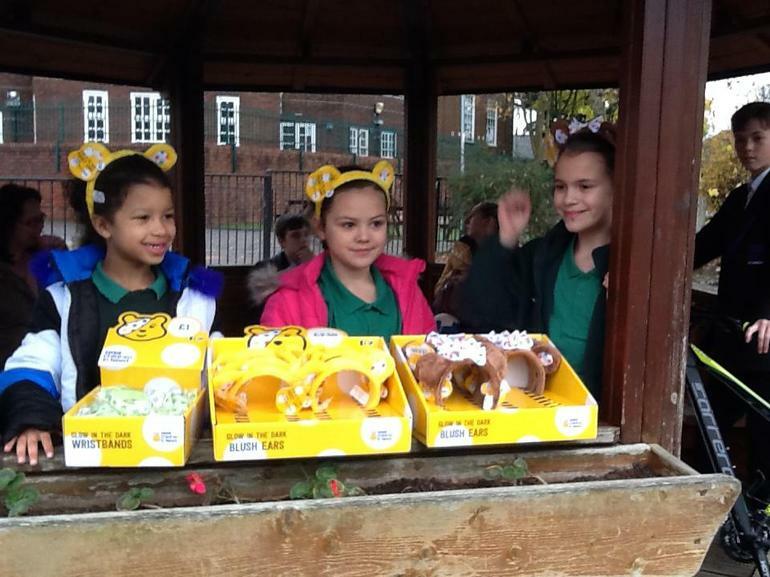 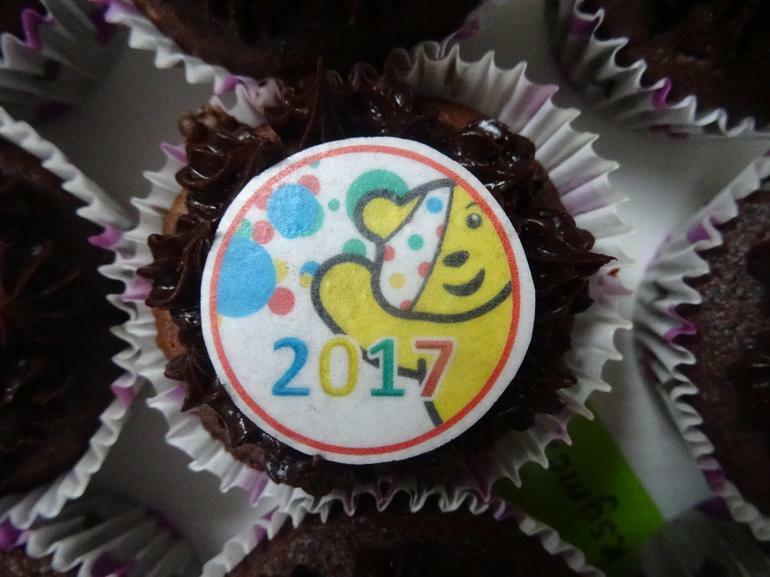 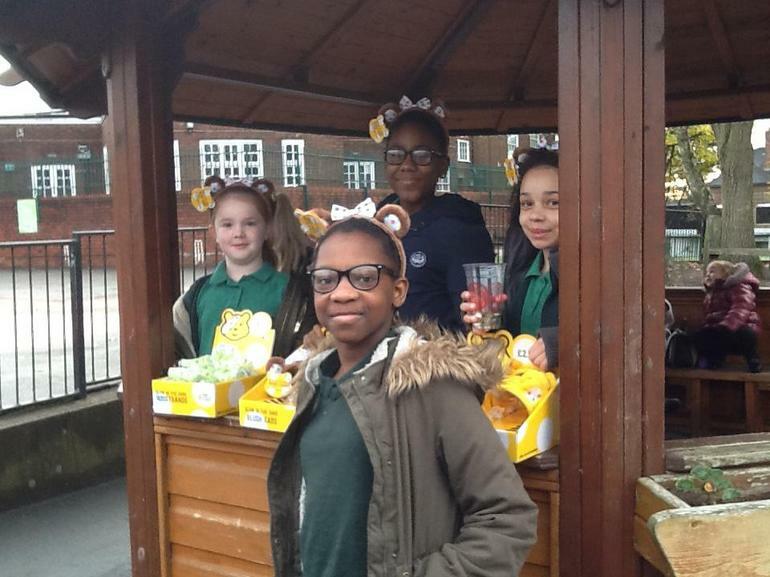 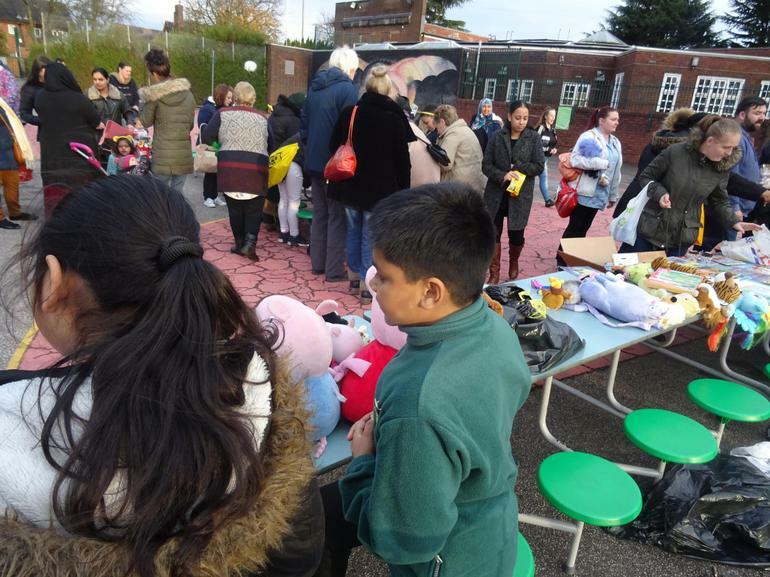 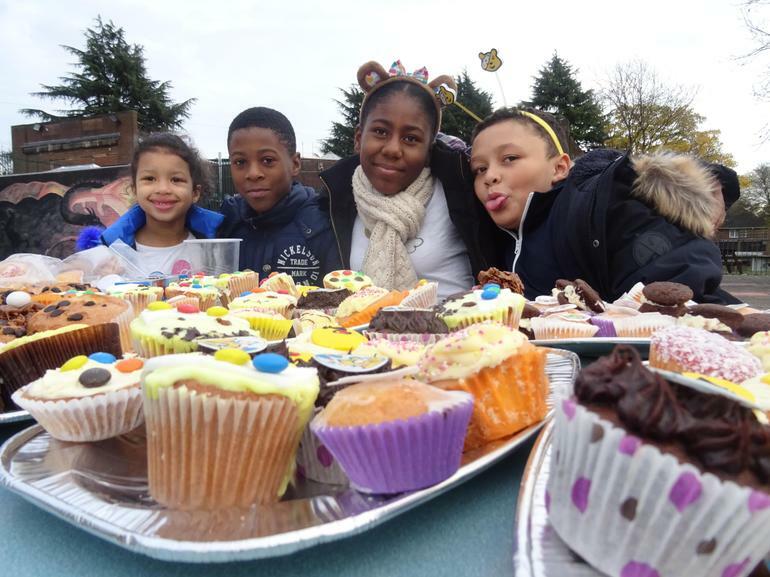 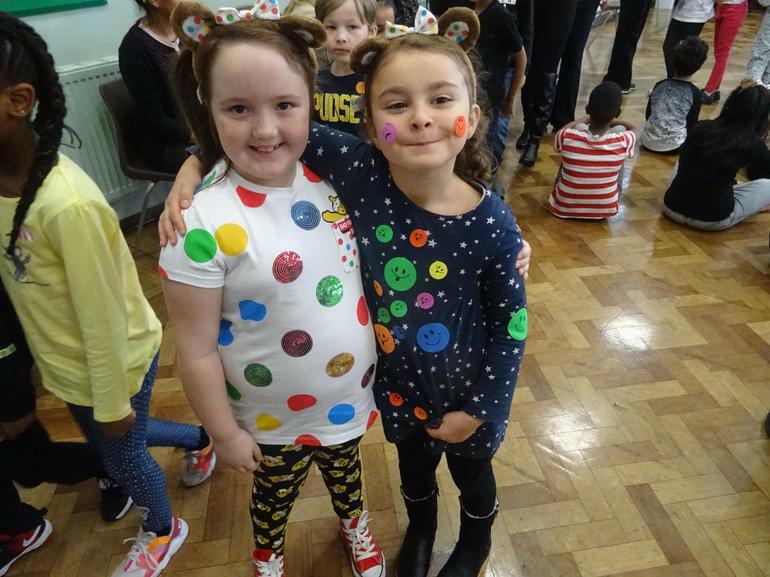 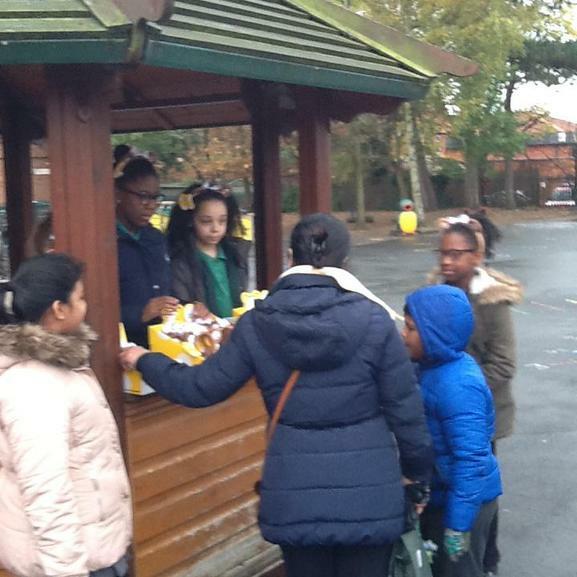 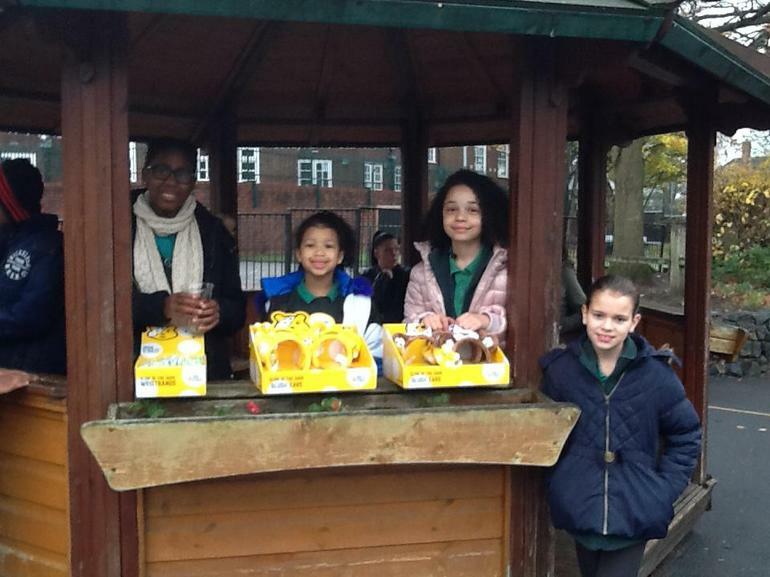 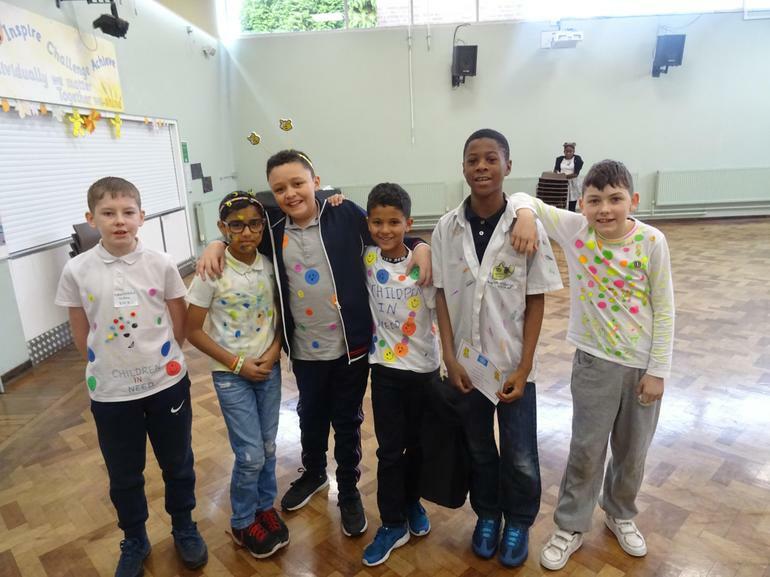 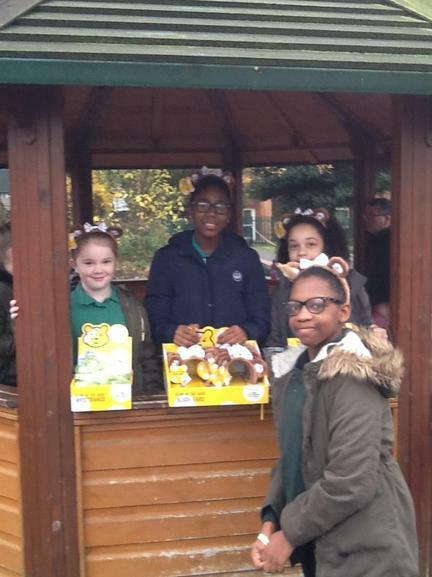 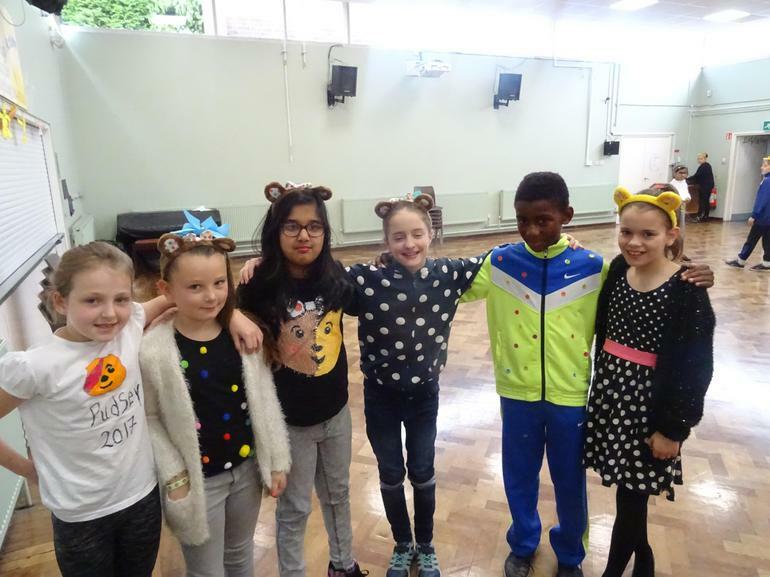 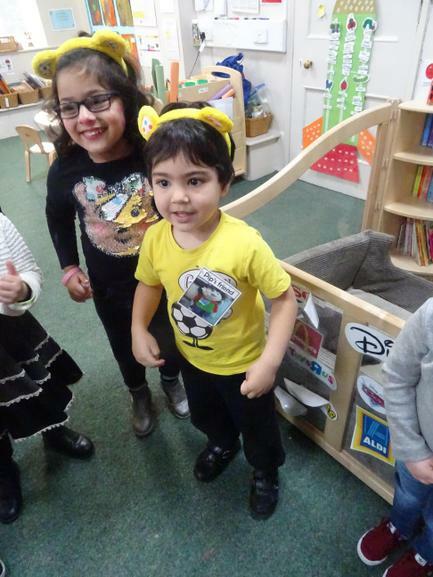 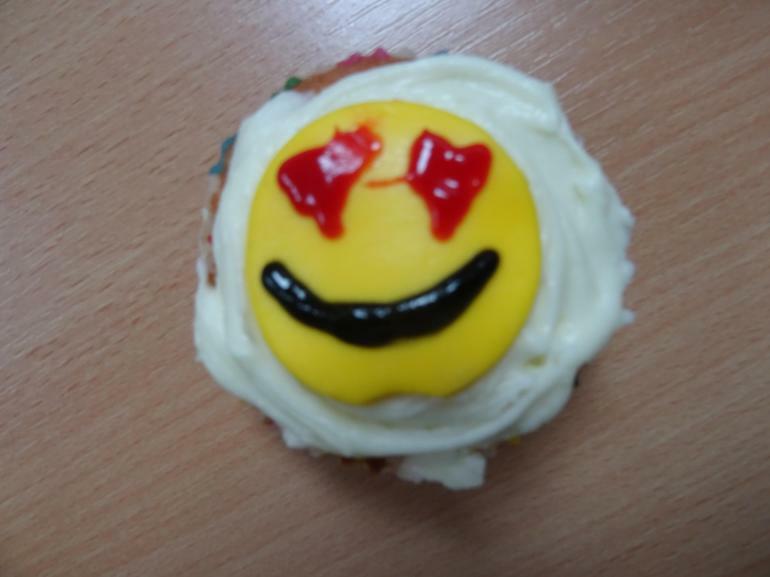 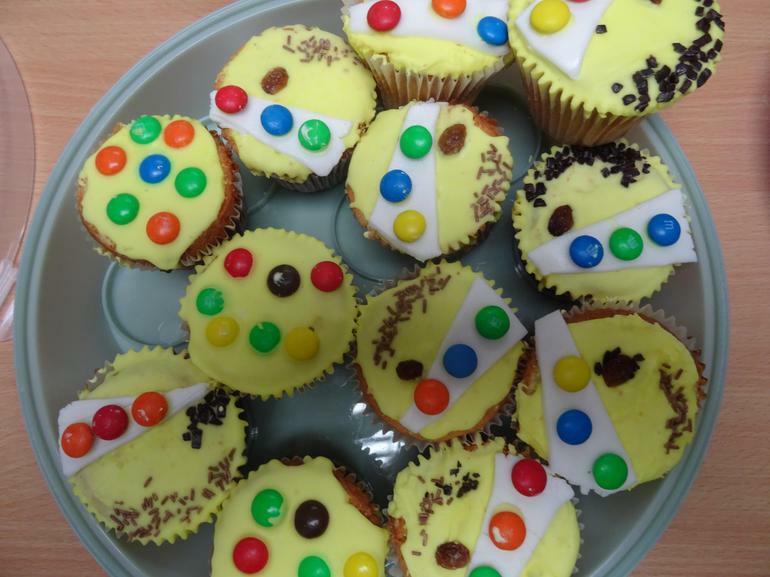 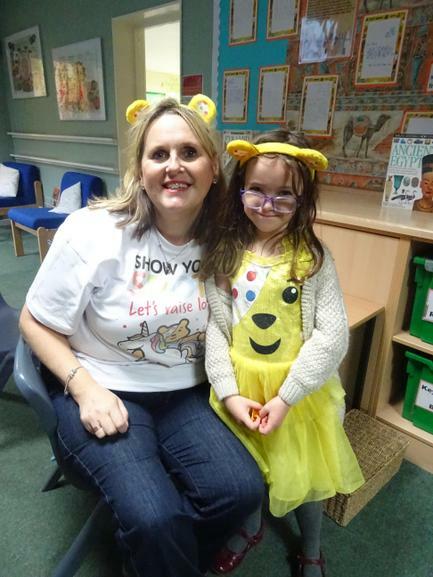 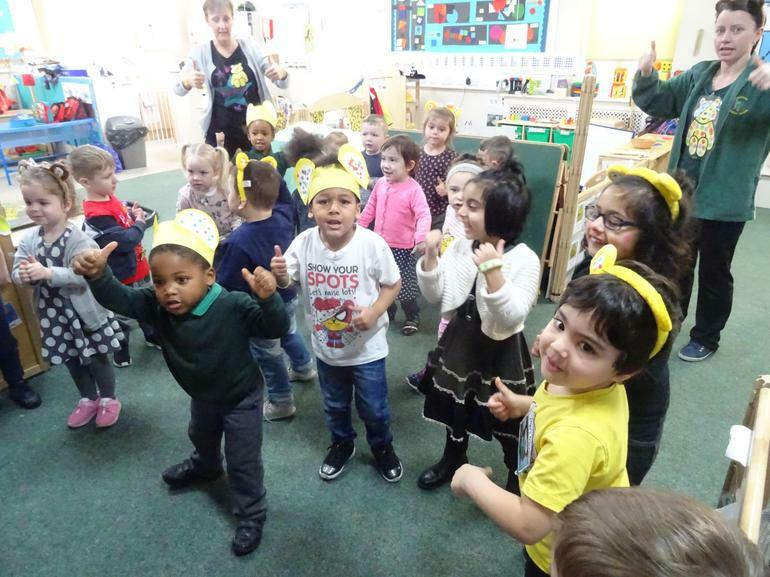 Many thanks to all parents, pupils and staff for their kind contributions on a most successful Children In Need Day! 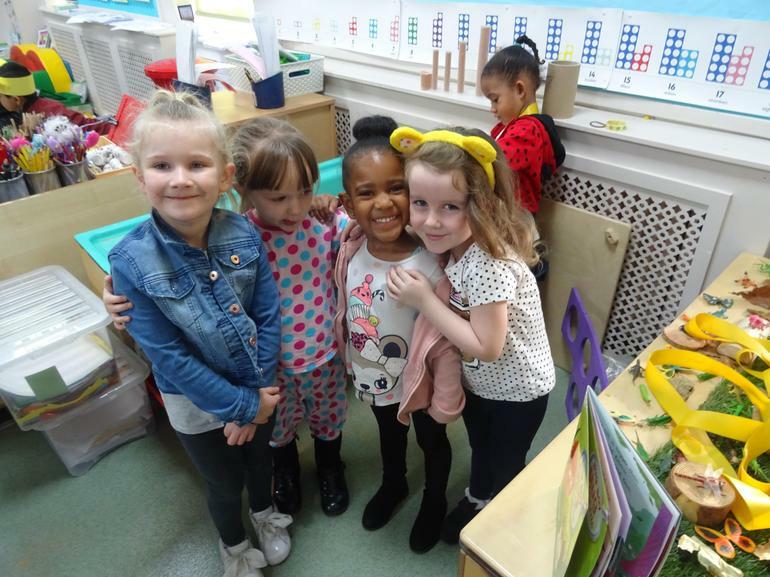 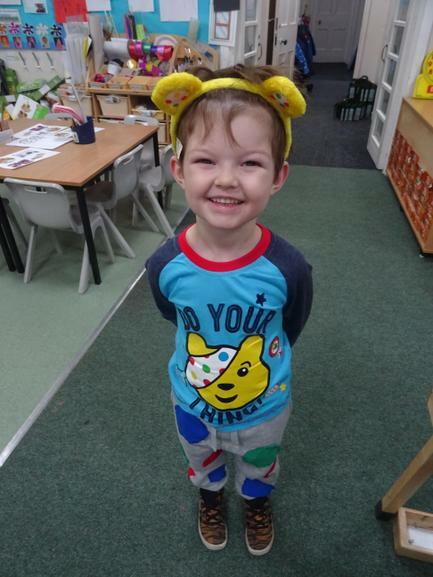 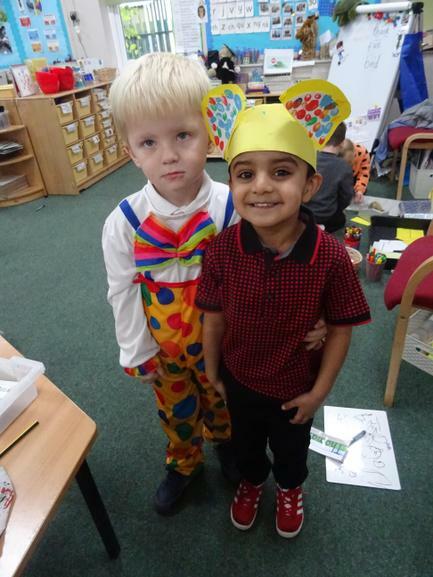 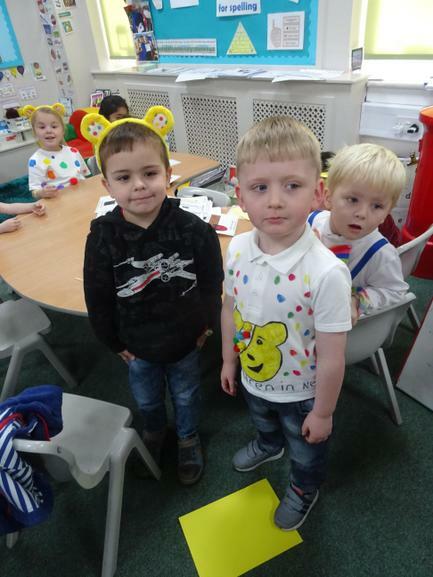 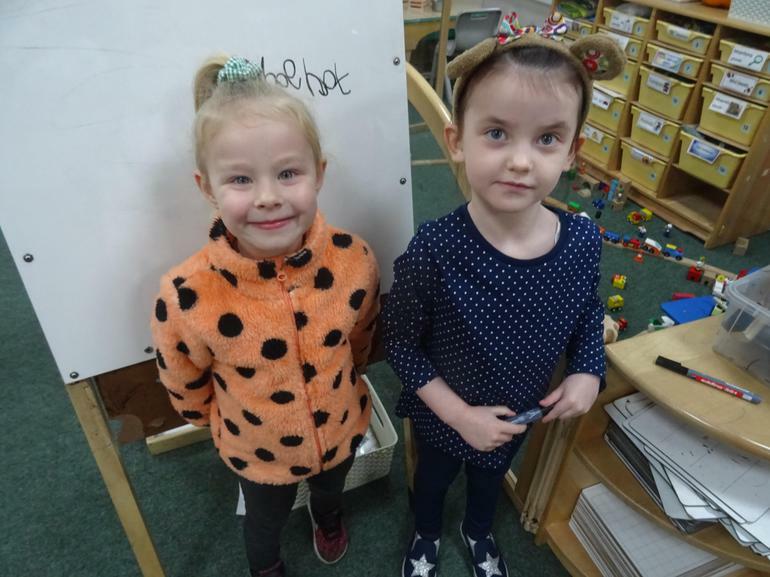 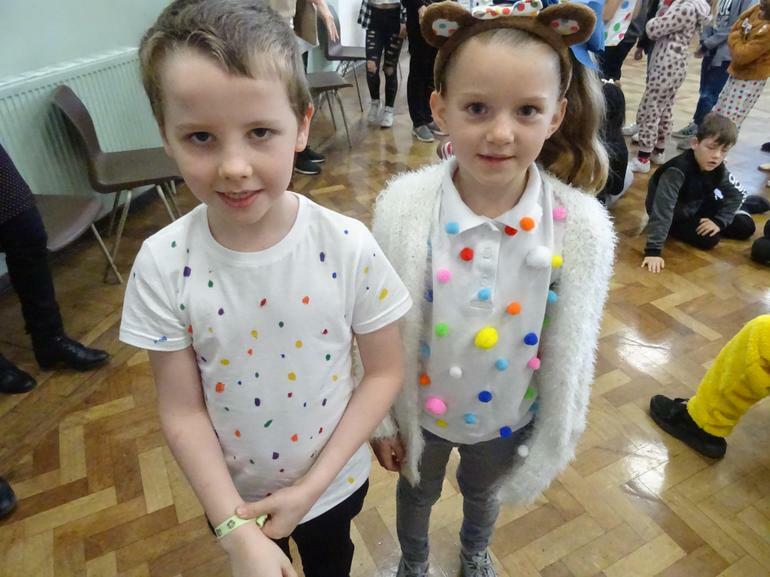 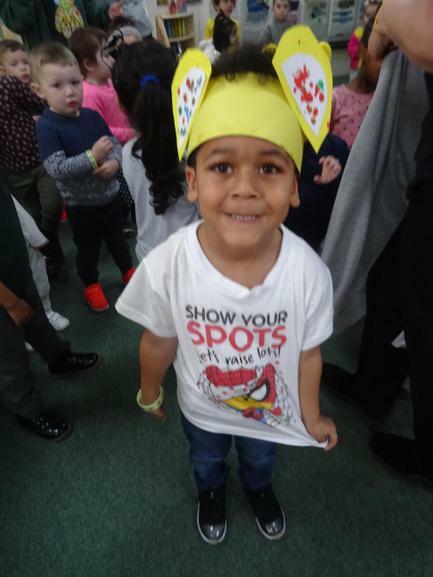 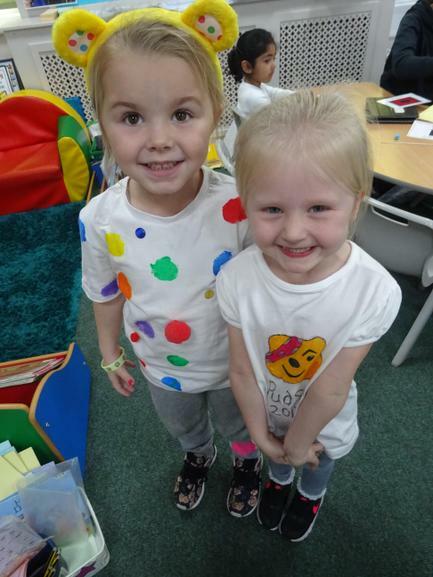 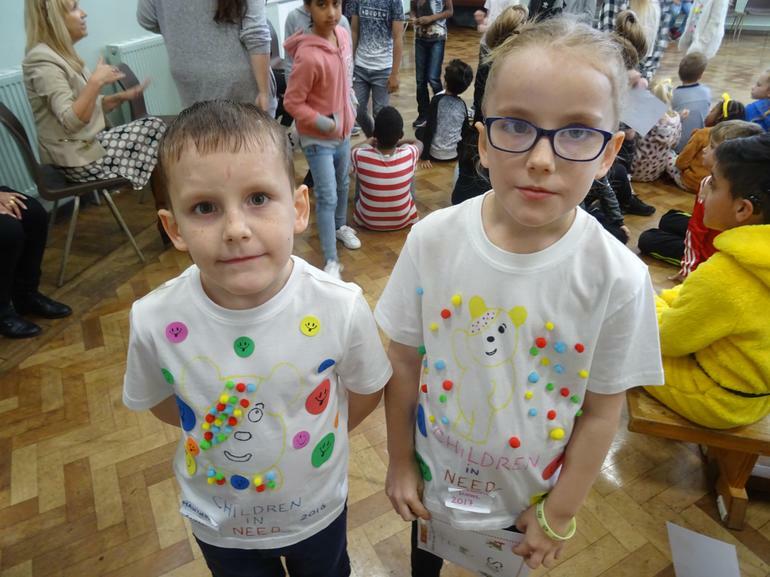 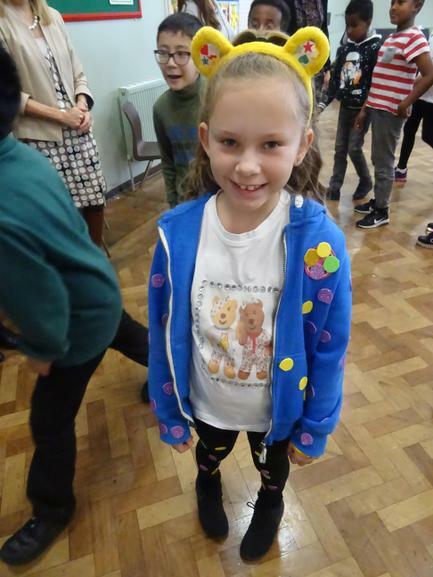 The children have looked AMAZING in their spots, Pudseys and Blushes! 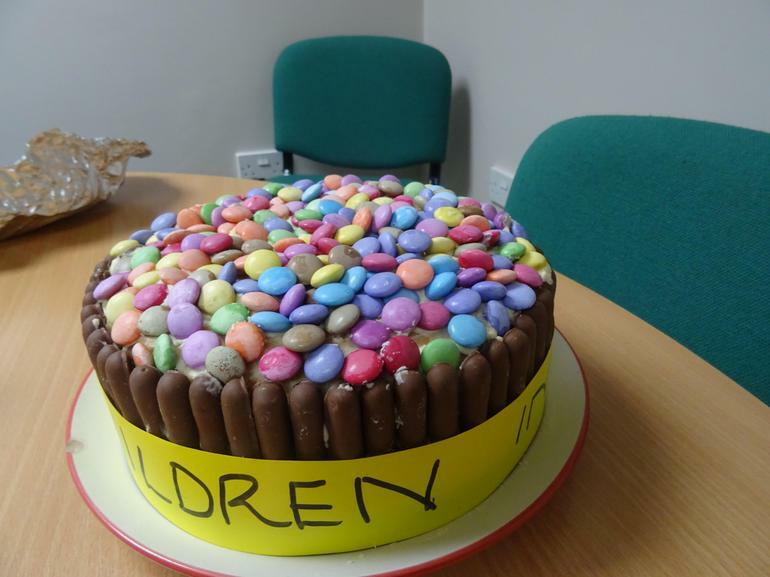 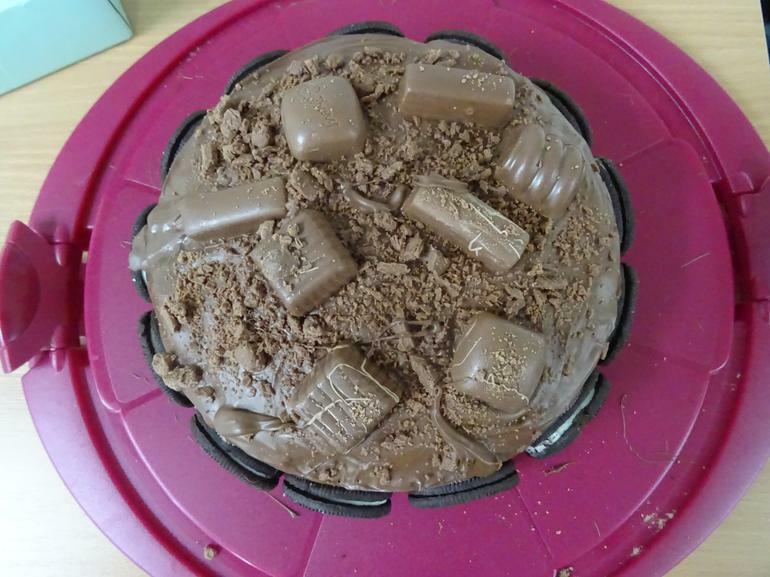 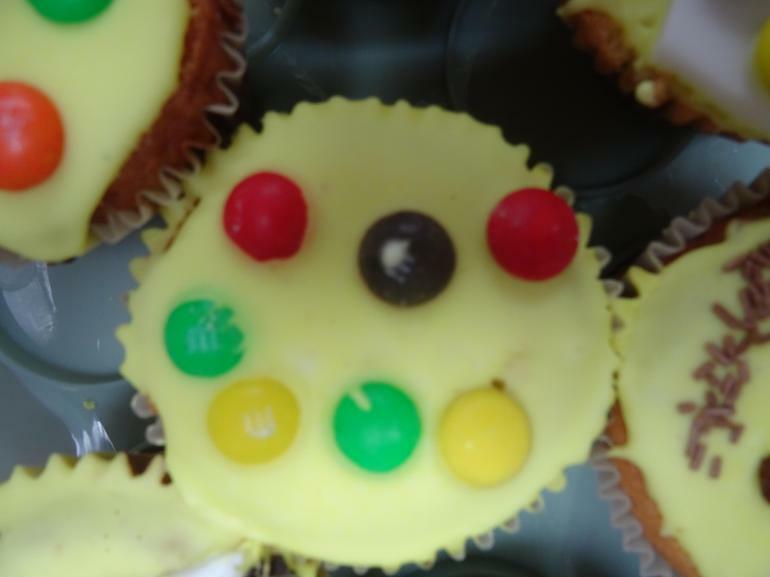 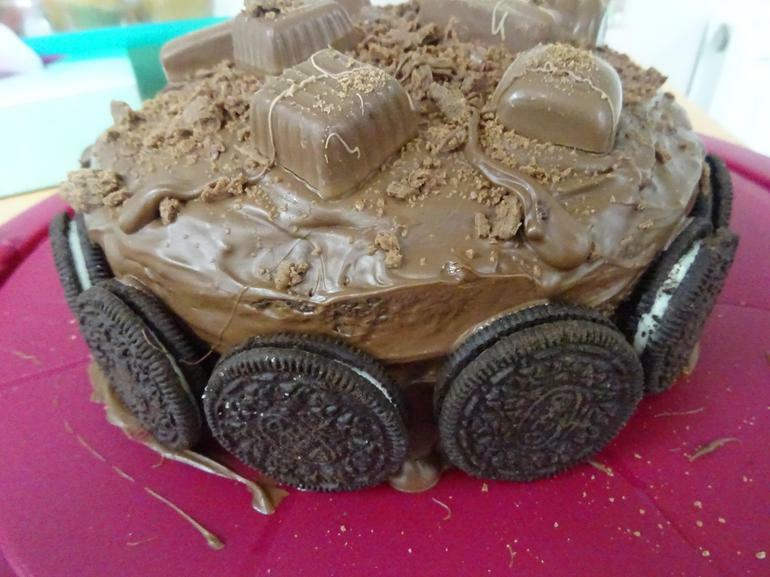 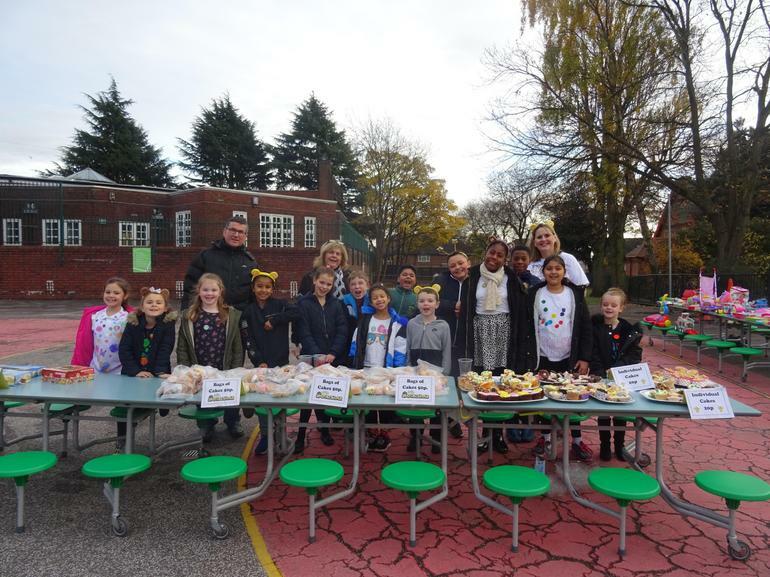 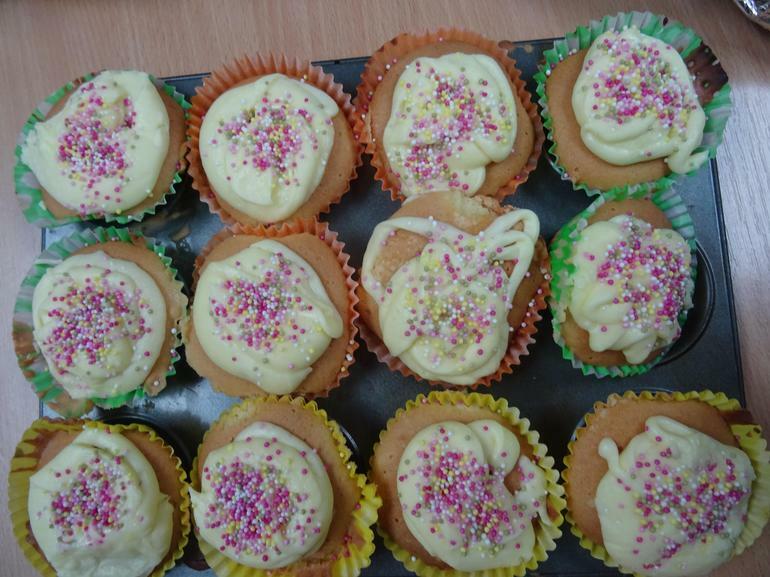 The Pupil Ambassadors helped to sell a mountain of cakes and bisciuits, painstakingly made and supplied by our Hawthorn Community. 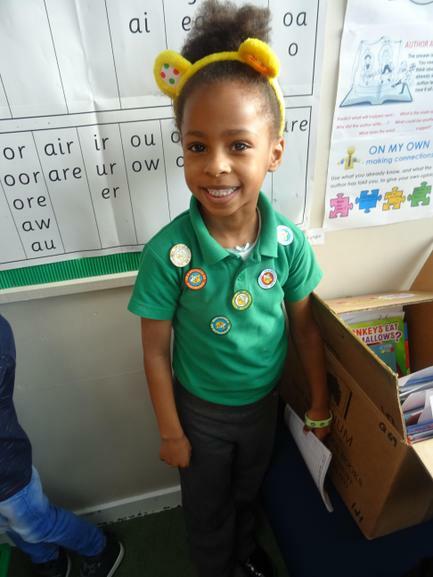 A HUGE thank you to you all for your kindness. 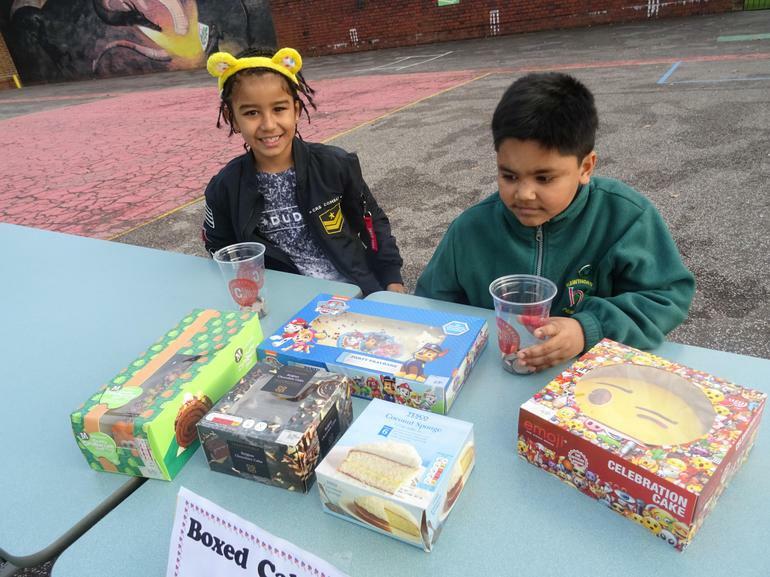 We will share the grand total of money raised as soon as all the proceeds are collected. 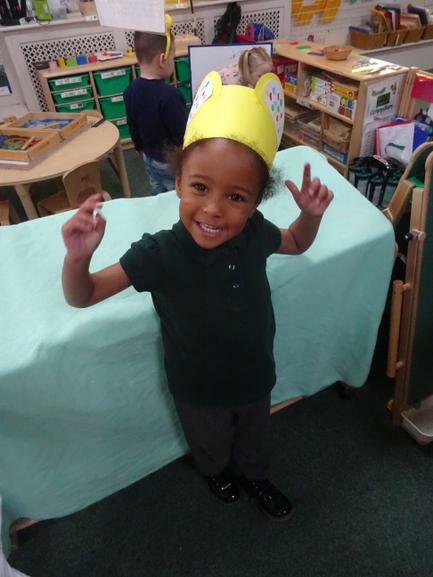 Here are a few pictures (for starters) of what happened on this special day!